Recycling is good for the planet - and for content! I looked back at the Earth Day post I wrote 10 years ago on the Groundwater Blog, and found most of it still applies today (I updated some website links for everyone's convenience). Caring for our Earth and groundwater is a never-ending job, and it's one that all of us can do. Replace incandescent light bulbs with energy efficient compact fluorescent light (CFL) bulbs. CFLs use 70-75% less energy than standard bulbs, and last for several years. You can also help save energy by turning off lights, computers, televisions, etc. when they are not in use. Get more information on the advantages of using CFLs. Add some green to the planet by planting a tree. The U.S. Department of Agriculture reports that one acre of forest absorbs six tons of carbon dioxide and puts out four tons of oxygen, which is enough to meet the annual needs of 18 people. Learn more about the benefits of trees. Or plant a rain garden and help filter out contaminants from roofs and driveways. See how a rain garden can add beauty to your home and help prevent pollution. Leave the car at home! Carpool, take public transportation, walk, or ride your bike to work. Find information on ways to go green in your daily commute. 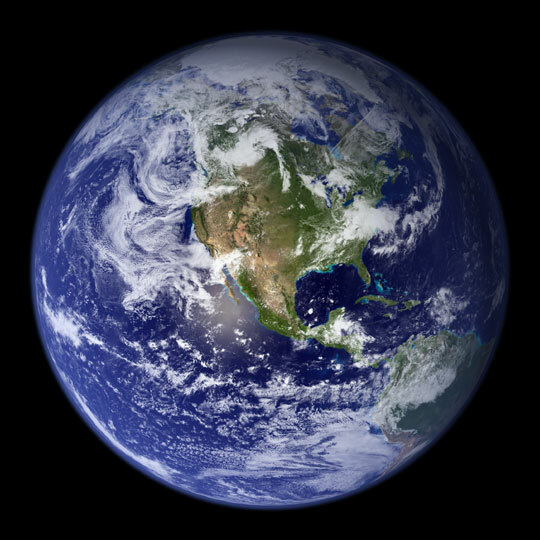 Check local newspapers, television and radio stations for event announcements, or visit https://www.earthday.org/ to search for an event in your area. Try to go the entire day without throwing a single thing away (and don’t just postpone it until the next day). Use a reusable shopping bag for your grocery trip, use a tumbler instead of a disposable cup for your morning coffee, start a compost pile, and recycle plastic, aluminum, tin, steel, glass, paper, etc. Get more information about local recycling options. Enjoy all that nature has to offer! Take a walk, have a picnic, play a game, go fishing, take a hike – just get outside and interact with nature! Make sure to leave only your footprints behind. Conserve water around your home. 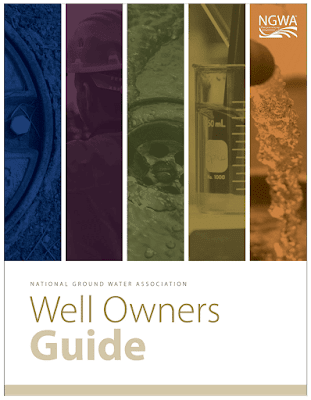 Install water-saving devices such as faucet aerators or low flow showerheads, upgrade to a low-flow toilet and water efficient appliances, and use drought-tolerant plants in your landscaping. Check out these easy water conservation tips or find out more about EPA’s WaterSense program. Switch to natural cleaning products. Skip the harsh chemical cleaners and opt for plant-based, natural cleansers. Find a cleaner buying guide. Or make your own cleaning products with simple ingredients like vinegar, lemon juice, and baking soda. Tell someone how they can help protect the planet! Share the tips above and get involved in local environmental protection efforts. How do you plan to celebrate Earth Day? What steps have you taken in your daily life to help protect the planet? Water cycle bangles have become popular accessories at recent science fairs and environmental festivals. Today, Frannie will help you make your own. The water cycle describes all the pathways a water drop can move through the atmosphere, geosphere, and hydrosphere (air, land, and water systems). There are many steps to the water cycle, so making a water cycle bangle will help you remember them all! Review the water cycle vocabulary. Each word represents a different stage of the water cycle. 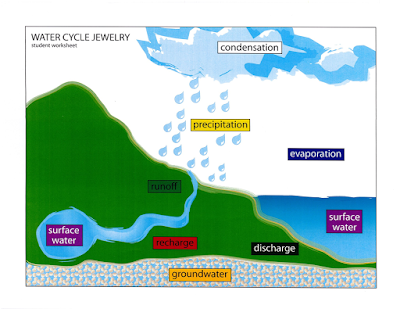 Check out Frannie's water cycle post to get familiar with vocabulary terms. Assign each vocabulary word a different color bead. Pick a place in the water cycle illustration below to begin your journey. Twist a loop on one end of the pipe cleaner or tie a knot in the end of your string. This will prevent the beads from sliding off the end. Each new place traveled will earn you a new bead. After you have completed the water cycle a few times, connect the ends of your pipe cleaner to create a bangle bracelet to wear! Frannie loves her bangle! Now if someone asks her about it, she can share what she learned about the water cycle! This activity is featured in the Let's Keep It Clean - "Brownie" Girl Scout Patch guide book. 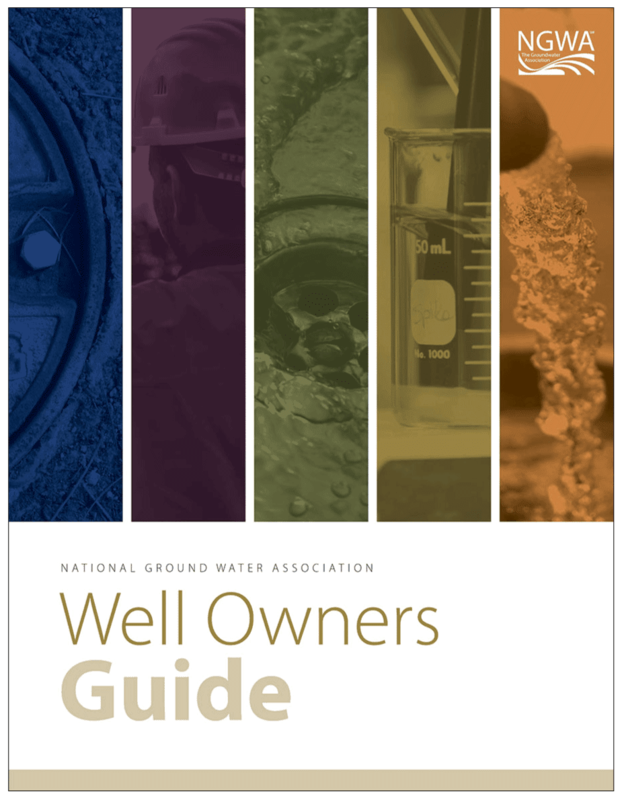 By completing two activities from the booklet you earn your Ask Me About Groundwater patch. Get inspired and do more to earn your Let's Keep It Clean patch! Earth Day is just around the corner, but what does it have to do with old medications? 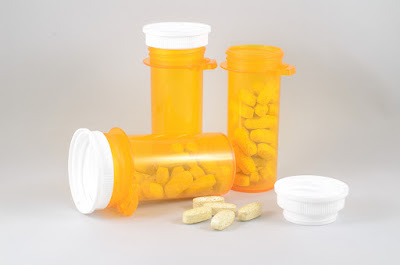 Did you know that over-the-counter and prescription medications can contaminate waterways – rivers, lakes, and groundwater – when flushed, put down the drain, or thrown in the trash? Instead of flushing or trashing those old medications, take them to a Nebraska MEDS Initiative pharmacy. Find a participating pharmacy near you at www.leftovermeds.com.